Sorry about the lack of posts lately. Usually my morning routine, is to have my post up and running no later than 9am! Well, that hasn't happened lately. A lot going on in our house! Despite my lack of posts, I still have done some cooking. 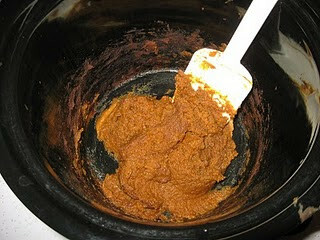 A few days ago I made a batch of homemade pumpkin butter. Fall is still on my mind - apples, football season coming, and now pumpkin. Speaking of fall coming (again), who is stoked about football season? Our beloved Iowa Hawkeyes are ranked pretty high in the pre-season polls, which always makes us a little nervous. We like to go in the underdog and then surprise everyone as the season goes on. We are only a 30 minute drive from the stadium...I can hear the crowds now! Yum, that looks good and I'm always looking for something new to put on my english muffins in the morning! Now to just find 4-5 hours where I'll be home and able to 'babysit' the goods! I'm excited for football to start again for sure! That pumpkin butter looks yummy....never made that before! Mmmm, I love pumpkin butter! 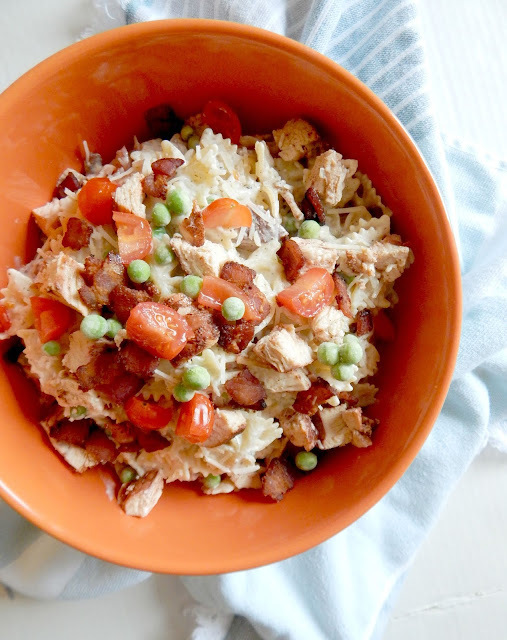 I have a recipe that I make in the microwave, but I'll have try this slow cooker version. This looks amazing. At first I thought you meant flavored butter, but this is EVEN BETTER! I can't wait to make this and put it on everything! And I love my slow cooker. Thanks for sharing! No you didnt! Pretty sure I have all this stuff in the cupboard! On another happy note Hawkeyes are destined for greatness this year! This looks AWESOME! I love pumpkin butter and can't wait to make my own! Go Hawks!!! i LOVE pumpkin butter - this is getting me in the mood for fall! I'm so stoked football season is here! It screams fall to me. I love pumpkin butter. In fact, I keep a jar in the refrigerator all year.